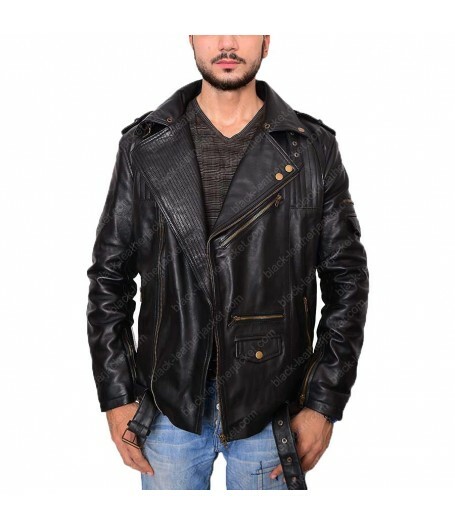 www.black-leatherjacket.com introducing glamorous attire from our collection that must be in your wardrobe if you always want to enhance your modishness, so Black Leather Jacket Mens Biker is according to your wishes. 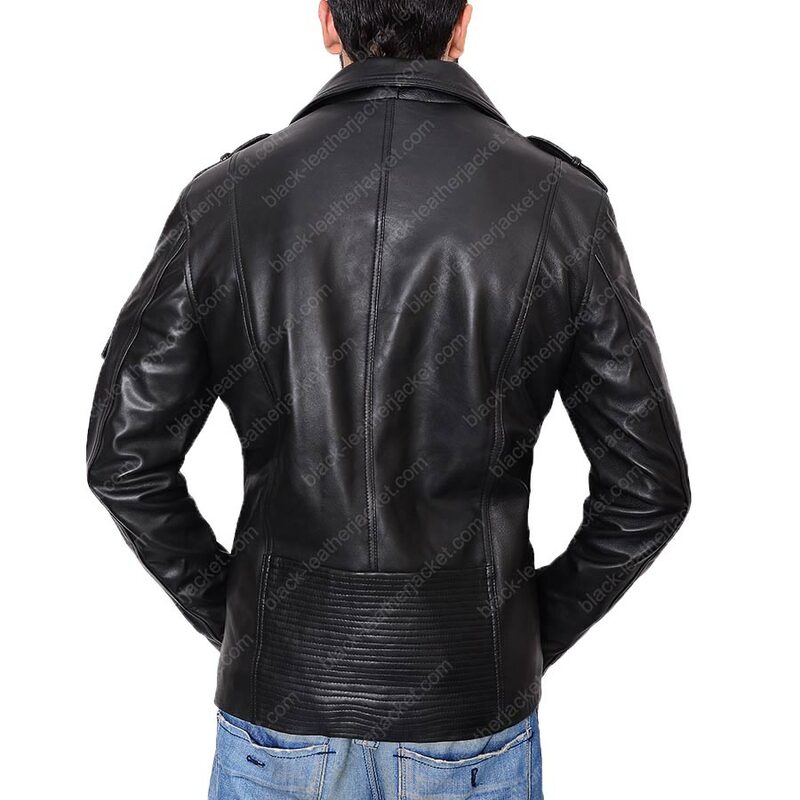 This jacket is composed of genuine leather having lining of viscose material as internal to make it long lasting. 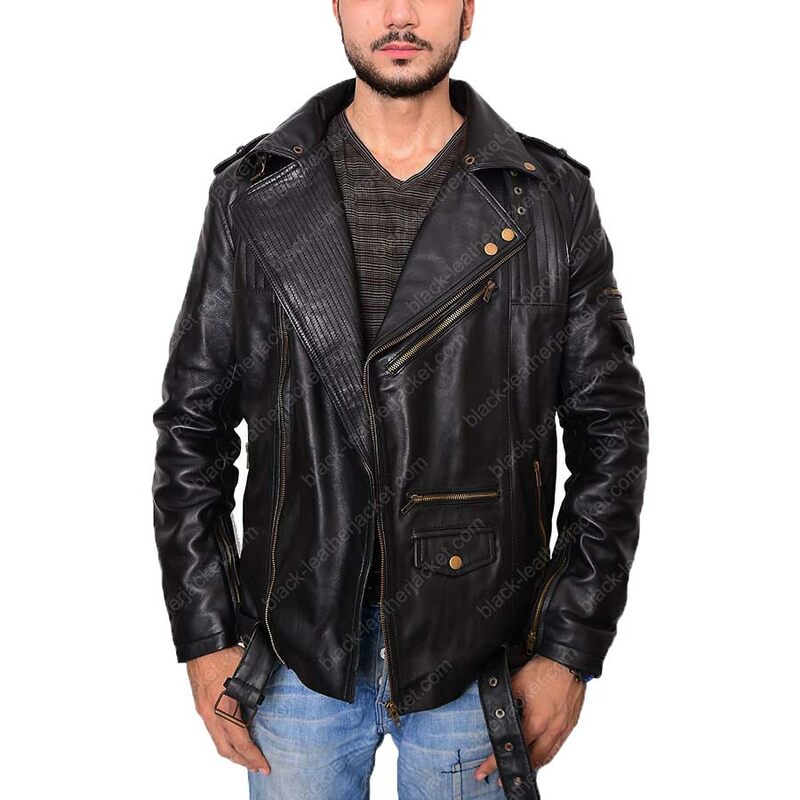 Leather Jacket Slim Fit have lapel collar adorned with snap buttons on each side, its collar is surrounded with a buckle strap and a side zipper for closing is present on front that gives alluring look. 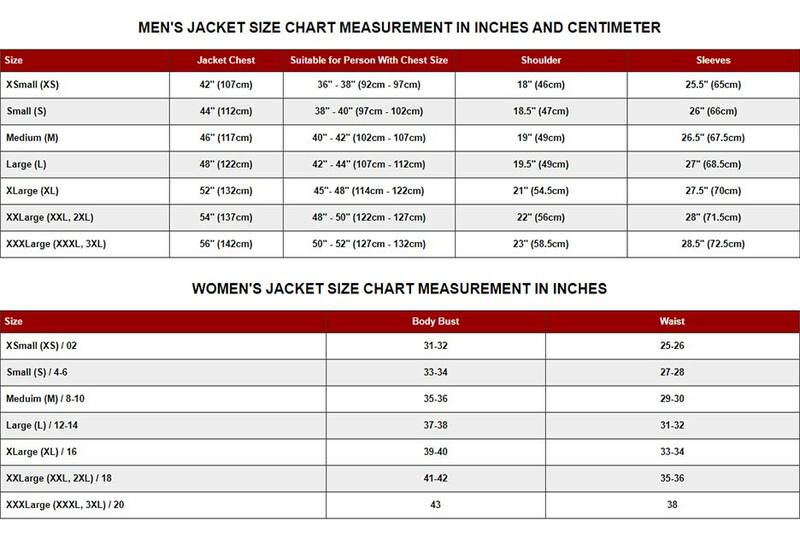 It comprises of two zipper pockets on waistline, a slanted zipper pocket on breast section and a flap pocket along with a horizontal zipper pocket on waist that gives heroic look to it. 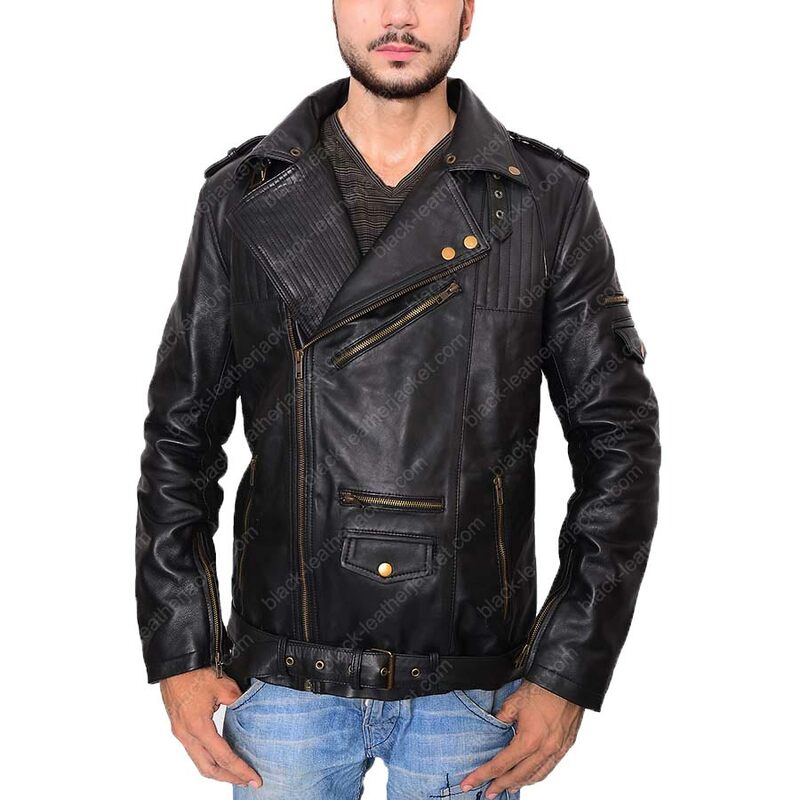 Biker Leather Jacket Slim Fit has long sleeves provided with stylish zipper cuffs, Pockets on left sleeve and glossy black color is the captivating feature of jacket. Stitch detailing on top front and on back hemline is something to die for. 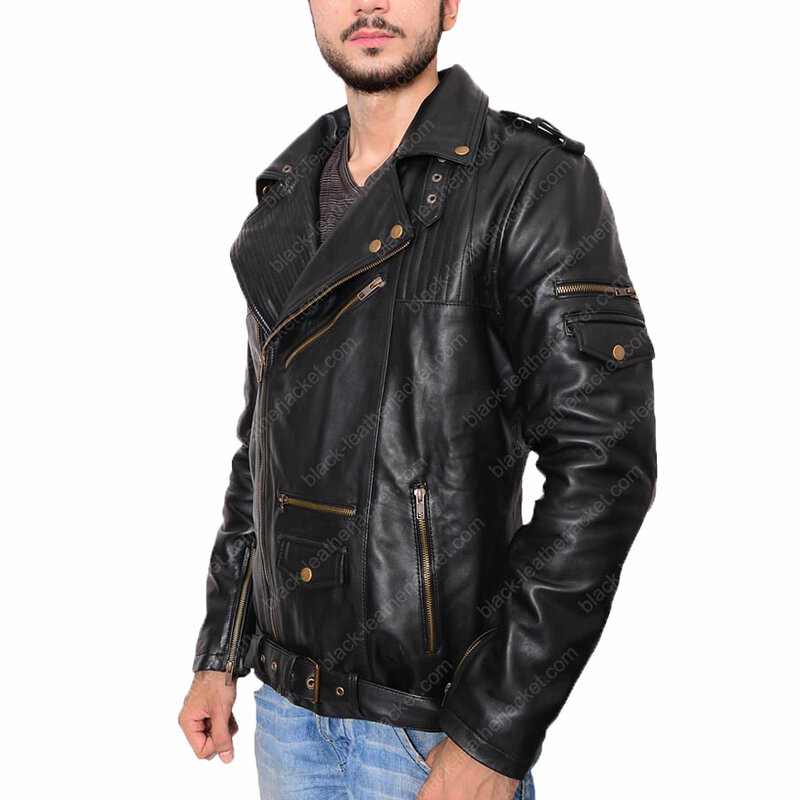 In additional features, adding buckle belt on hemline and shoulder epaulets which provide stunning look to its wearer.